Step 1- Weigh all the ingredients. 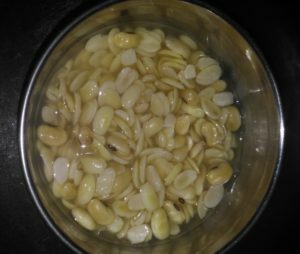 Step 2-Wash keto basket Soya bean dal. 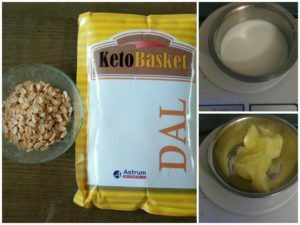 Step 3- Soak keto basket soya dal for 1 hour. 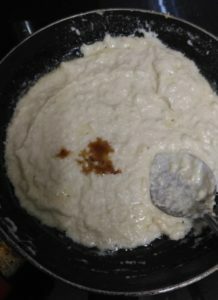 Step 4-Place the soaked dal in the mixer grinder and make a thick paste. Step 5-Place a non stick pan on gas at low flame. Add ghee in the pan and add soya bean dal paste. 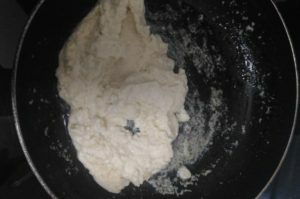 Stir continuously to avoid forming lumps. 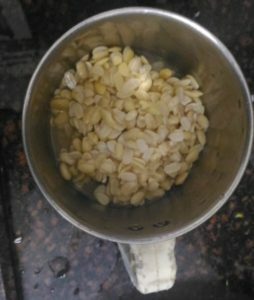 Step 6 -Once the dal starts changing colour into slight golden brown, and starts leaving ghee from the sides, add milk , 1/2 tsp vanilla essence and sugar free as per taste. 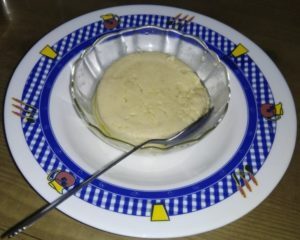 Step 7- Stir well, and place the rabdi in a bowl. 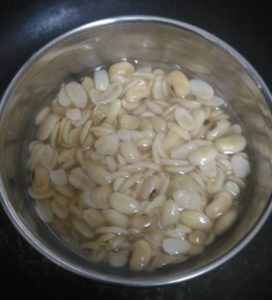 Place the rabdi bowl in pressure cooker, and cook the rabdi up to 4 whistles. Allow it to cool and place the rabdi in the refrigerator and serve it cool. Enjoy!